Welcome to Renewal by Andersen® of Connecticut. We are a full service window company, specializing in the design and installation of replacement windows and patio doors. 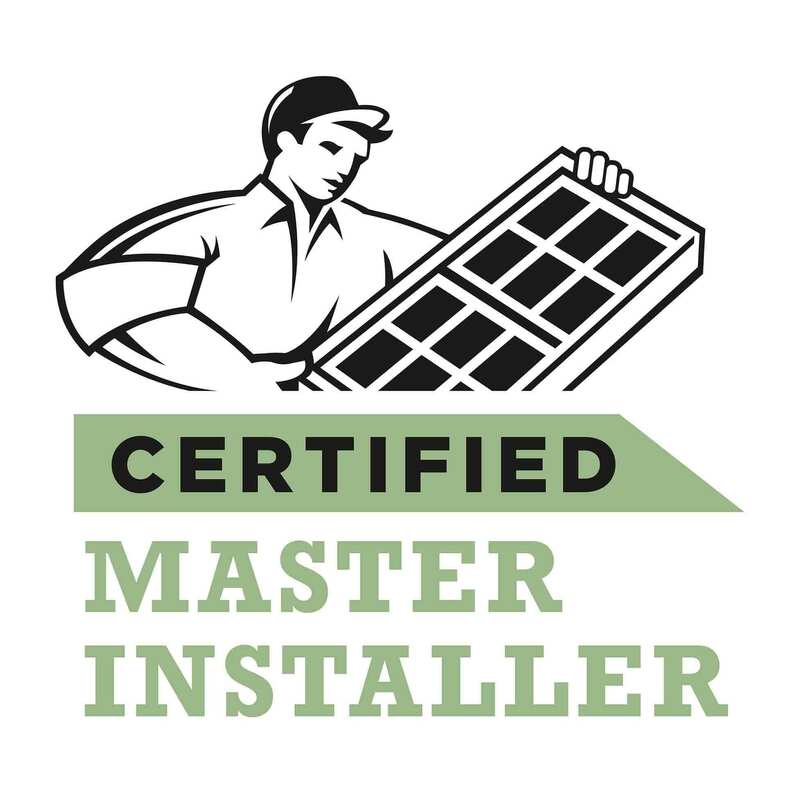 As the exclusive supplier of top of the line Renewal by Andersen® products to the area, we are your leading choice for superior quality window installation in Connecticut. 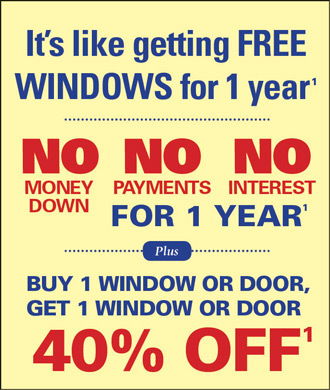 There are few home improvement services that offer more value than window replacement. For Connecticut homeowners, the benefits range from big (increased resale value) to small (less time spent on maintenance), but it is clear that replacing your older windows is a worthwhile investment. Just ask our past clients, whose reactions to our replacement windows you can read on our Reviews page. 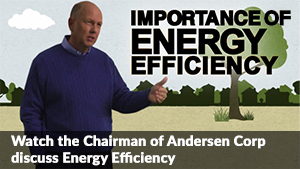 At Renewal by Andersen® of Connecticut, our clients have the most important position in our company. 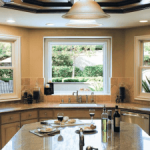 When you turn to us for replacement windows in Connecticut, you’ll choose the window style and size from our wide selection, working with our design team to decide the best fit for your home. You can see details on our full line of replacement windows on our Windows page. Our ability to adapt our services to each individual home on which we work is just one aspect of The Renewal® Difference. For full details on what sets Renewal by Andersen® apart from the thousands of window companies nationwide, visit The Renewal® Difference page. 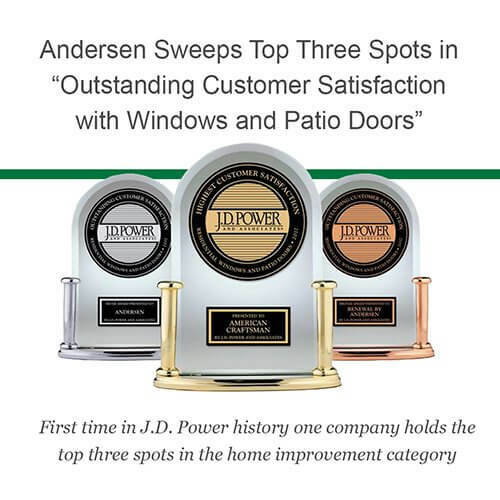 You can read about our services and our products all you want, but for the full details on why you should choose Renewal by Andersen® of Connecticut for replacement windows or patio doors we encourage you to call us or visit our Contact Us page to request a FREE in-home consultation.